Newmark Moses Tucker Partners announced in late July the sale and lease of three spaces at 417-419 Main Street, an 8,550 square foot building in North Little Rock’s Argenta Arts and Innovation District. This historic building consists of four lease spaces including two retail spaces on the ground floor and an office and residential unit on the second floor. 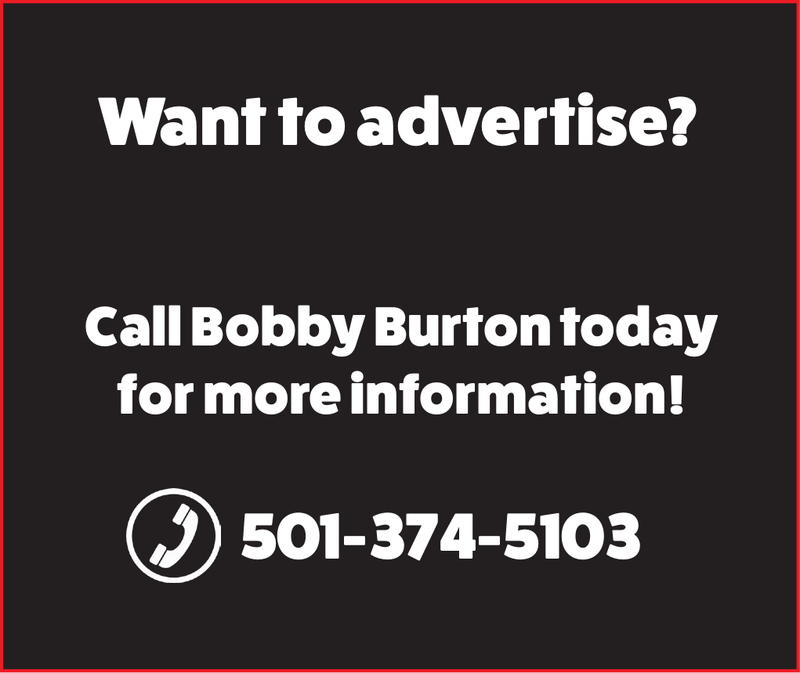 “Interest in buying and/or leasing commercial or residential space in the Argenta Arts and Innovation District has increased tremendously over the last 18 months with the completion of 160 unit Argenta Flats, almost finished 164 unit Thrive loft apartments, and the announcement of the mixed use Argenta Plaza project scheduled to be finished in 2019 on the 500-600 block of Main Street,” said Greg Nabholz, senior managing director with Newmark Moses Tucker Partners. 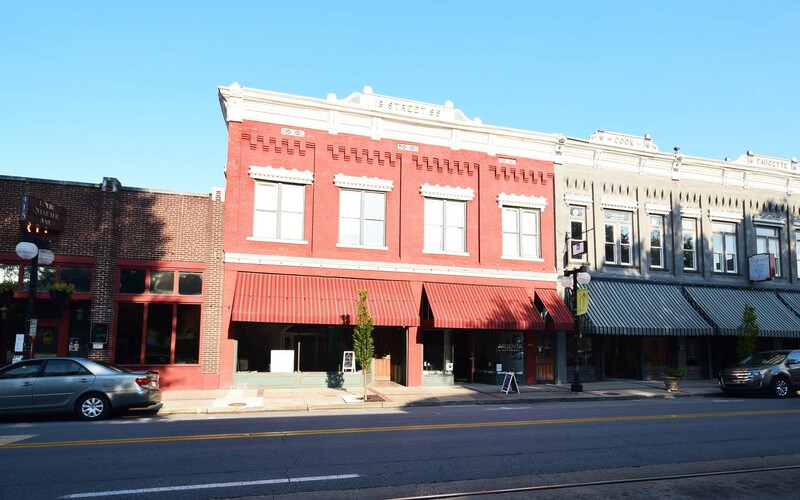 Argenta Acquisitions LLC led by John Pemberton purchased the building on Main Street on March 8, 2018 from Larry and Joy Pennington. New leases on the two ground floor retail spaces include 417A Main Street, a 2,050 square foot space, to PHD Salon and Spa, a full service day spa. 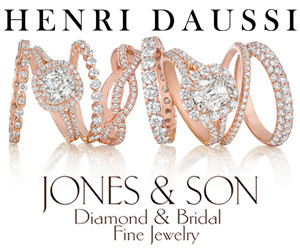 The salon will offer services including cut, color, massage, skin care, manicures and pedicures. The salon’s goal is to become a Green Circle Salon, which is the world’s first sustainable salon solution to recover and repurpose beauty waste. With the new lease for the residential space on the second floor adjacent to the existing office tenant, Kip Moore & Associates, this building is 100 percent occupied. Greg Nabholz, senior managing director and Fletcher Hanson, principal and executive managing director with Newmark Moses Tucker Partners are the exclusive listing brokers on both the sale and retail lease transactions. Newmark Moses Tucker Partners also oversees the property management of this property led by Roxanne Litchholt. Newmark Moses Tucker Partners is a full-service commercial real estate operation, offering services including, but not limited to, tenant representation, landlord representation, real estate and economic consulting services, investment sales and capital markets, property and facilities management. Formed in 2018 resulting from a merger between two companies, Newmark Grubb Arkansas and Moses Tucker Real Estate, Moses Tucker Partners offers a full spectrum of commercial real estate services for clients throughout Arkansas, combining the strengths of the two companies to enhance and broaden its expertise and capabilities. For more information visit www.newmarkmtp.com. 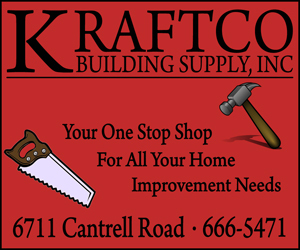 The building at 417-419 Main Street in Argenta is now at full capacity. 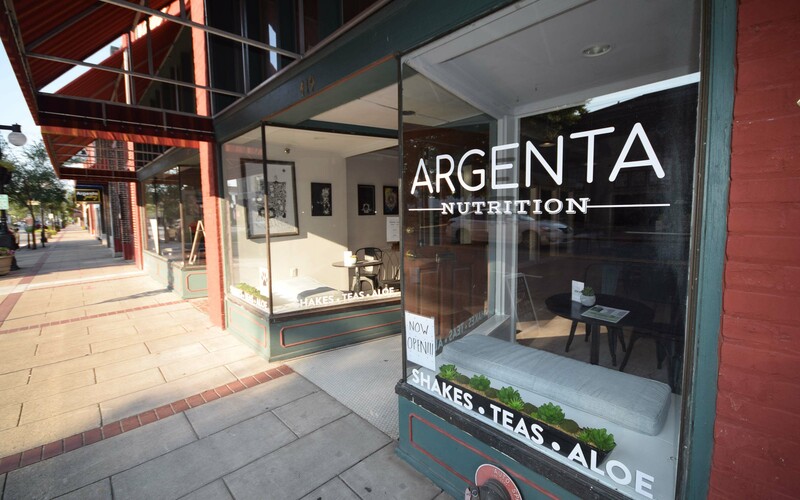 Argenta Nutrition, one of the new tenants at 419 Main Street is now open for business. 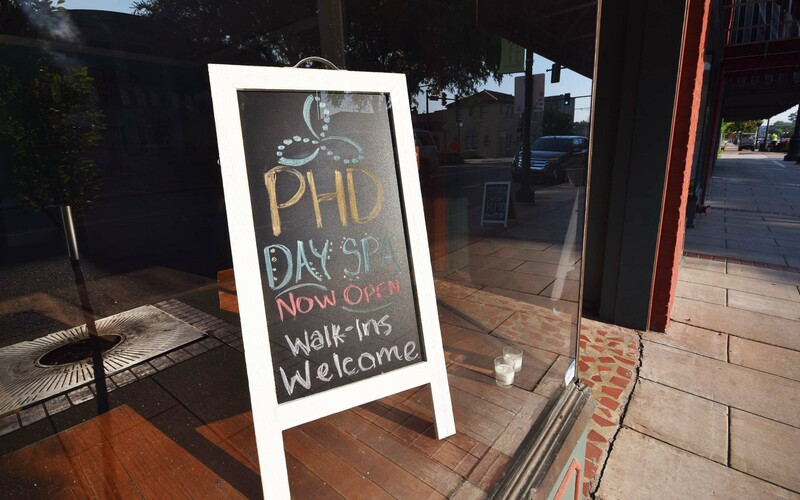 PHD Day Spa is glad to call 417 Main Street in Argenta home.